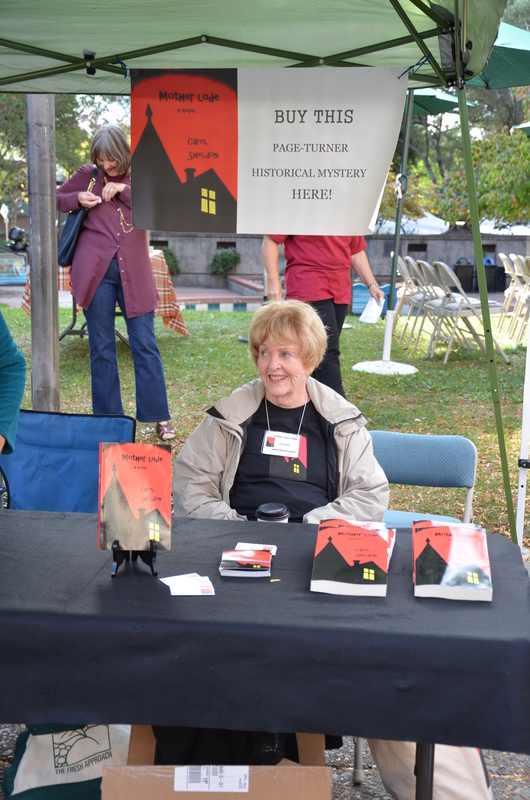 Sonoma Book Fair | Carol Sheldon writes books exploring times-past through mystery, love, betrayal and murder. 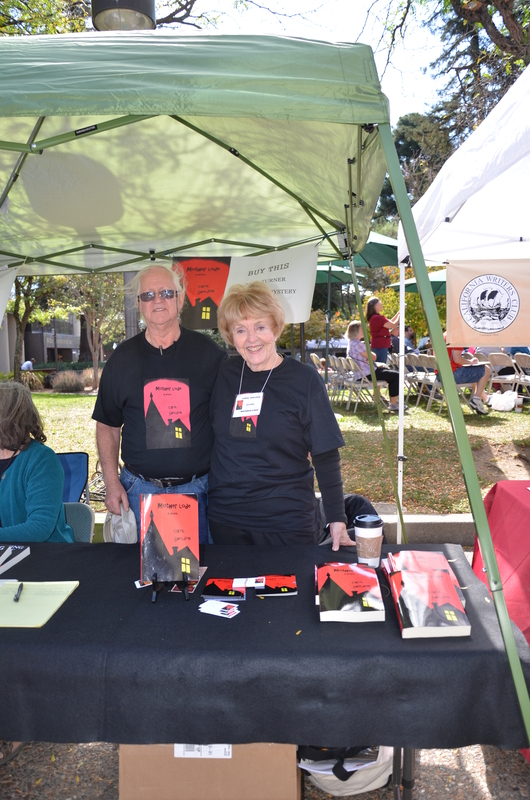 The Sonoma Book Fair was held a couple of weeks ago in Sonoma (duh) California. 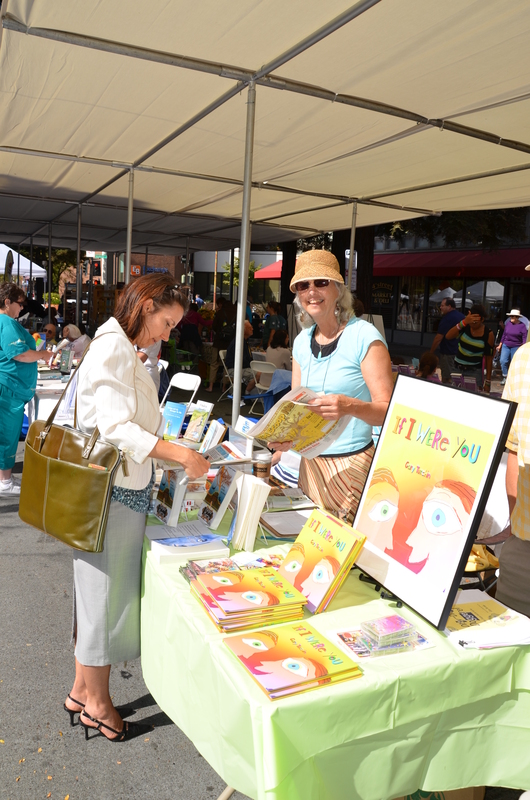 There were over 100 booths, with 3-4 authors in each! Not a great venue for selling books with all the competition, but since I’d never been to an outdoor book fair it was fun to meet other authors and see what they were writing. I got to read at Redwood Writers’ Reading Circle, too. This fair was open to the public–both human and canine. Just watching passserbys was entertaining. Thanks to Sandy Baker for organizing all the Sonoma Fair! Another kind of book fair is coming up on October 28 and 29 in Oakland. This will be attended by booksellers and publishers looking for titles that interest them. 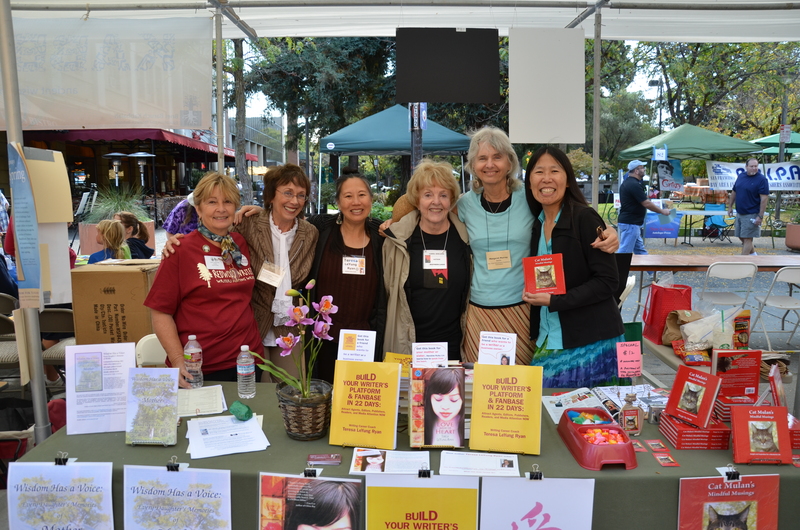 Along with other Bay Area Independent Publishers Association members, I’ll be manning (womaning? personing?) our BAIPA booth. This one is indoors and requires a pass. More on this later. COMING ATTRACTIONS! CHAPTER TWO OF MOTHER LODE! right here next week! And a repeat of Chapter One if you missed it. I’ll be reading a short selection from MOTHER LODE at the next California Writers Club, Marin Chapter meeting on October 23, 1:00 at Book Passage in Corte Madera. Photo credits, including my new header image, go to Stuart Chappell, shown above.